Stunning View from this beautiful remodeled condo. This condo is Ski in & out, directly next to the chair lift. It also sports some unique European granite countertops & high dollar fixtures throughout. 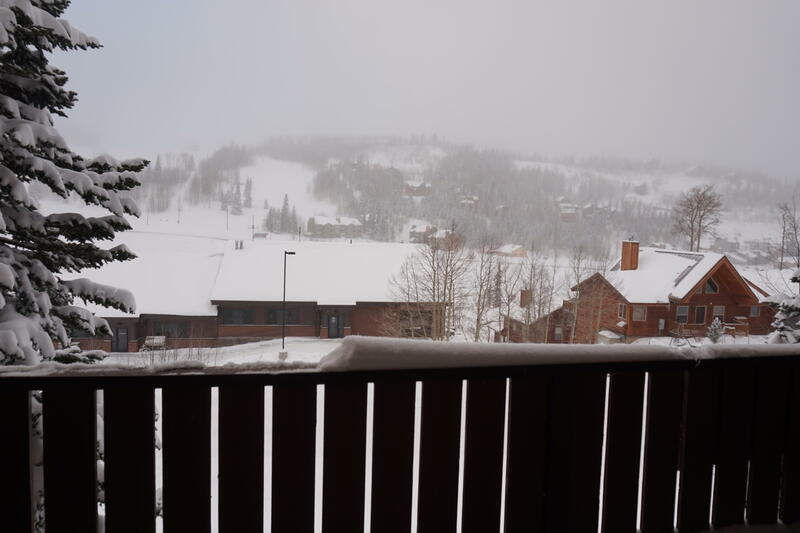 This unit truly has the ''IT'' factor in Brian Head. Amenities, garage, a wood burning fireplace in a beautiful home, with a stellar view & located right next to the chair lift.